Our Visual and Performing Arts department has become an intricate part of TCHS. Below, you will find descriptions of each part of Visual and Performing Arts. If you’ve ever wanted to learn to draw, this is the class! Some people think it’s just something you’re born with, but believe it or not, you can learn how to draw. For more information, please contact Mr. Pascucci. 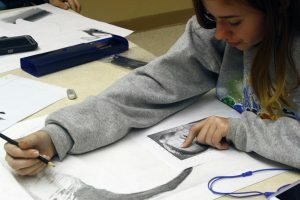 AICE Art/Design (Drawing/Painting/Various other arts- Prerequisites required). 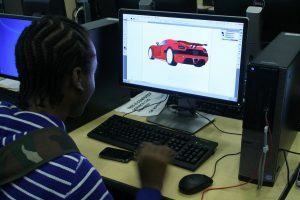 Though Graphic Design I, II and AICE follow a rigorous curriculum, it offers great results that can be applied to many other career paths. However, the technology comes second to the design. The most important thing to have when considering graphic design as your next elective is a disciplined and creative attitude. Photography 1 deals with an introduction to the history and mechanics of a Digital Single Lens Reflex camera. Whether the student intends on becoming a professional photographer or just use their skill as a hobby, this is a great course for becoming a better photographer. Students will learn various genres of photography, from portraiture to landscape photography. 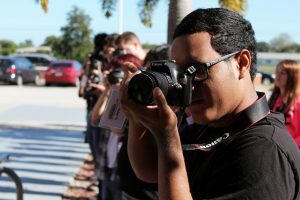 If the student is interested and does well in Photography 1, they may may move into AICE Photography by invitation. The TCHS Dance Department is a popular set of courses. 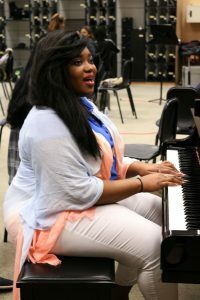 Students work hard until the end of the year for the annual Believe dance concert. For more information, please click on the links below. Drama at TCHS is a serious subject… but during many performances, you will find yourself laughing until tears are streaming down your face. The students involved in our Drama Department are committed to excellence in performance. Please click on the link below for more information. Fore more information, please email TBA. 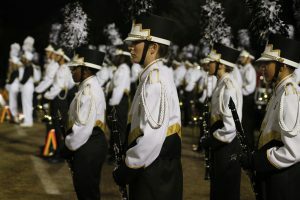 The Pride and Sound of TCHS has been a great success, when it comes to performance. Click here to visit the band page.